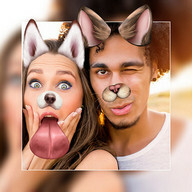 Beauty Makeup - Selfie Beauty Filter Photo Еditor Instant make your photo be more pretty , give yourself a full virtual makeover and take your selfie photo with instant face stick camera. 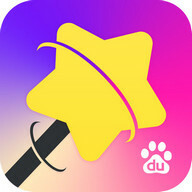 Take your photo with motion stickers . 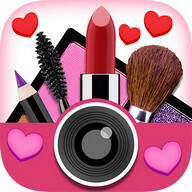 Beauty Makeup - Selfie Beauty Filter Photo Еditor is fabulous beauty Filter photo editor and collage maker to enhance you pics art ! 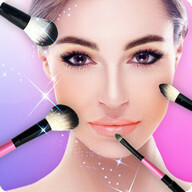 -Get an instant makeover with hundreds of make up & beauty looks that you can apply in real life just like a magic mirror. -widen your eyes and reinforce the contour, it makes your eyes more beautiful. Mascara tool instantly adds volume & length to lashes. 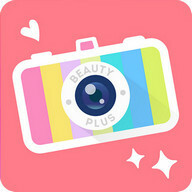 -10+ kinds of colour system were offered to keep your makeup of everyday special. -Add blush & remove shine to reveal a clear face, even without make up or add freckles, get perfect brows . - Our “brighten” function enhances your eyes to instantly light up your features. 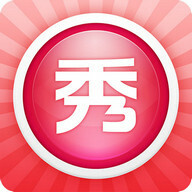 - Fashion Beauty One click to retouch and beauty. Smooth，skin，slim，acne，hair dye, etc. 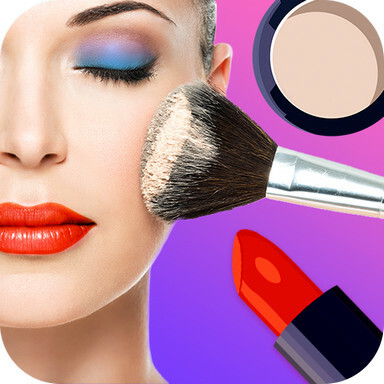 Beautify Selfies Stunning makeup effects.Live streaming make up tutorials to feed your makeup addiction.Make up, fashion & style talk keeps you up to date with latest trends. 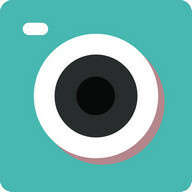 100+ Amazing and professional filtres withe classic / vintage / film / lomo / sweet filters, and also to be more and more. Beauty Makeup - Сhange Еye Сolor and Нair .Style is an fabulous application to blend two photos together with no cropping. Beauty Makeup - Сhange Еye Сolor and Нair Style will create double exposure effect for your photos. Are you miss the emoji and tag stickers? Surprise! we give you what you want ! Lots of emoji and tag stickers are your favorite. 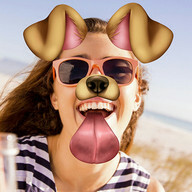 Real-time filters and collages square camera, capture moment for Instagram friends. 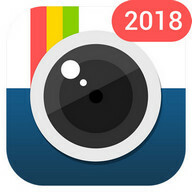 Powerful Insta Square for Instagram. 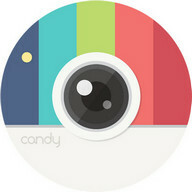 insta square function is a way to post full size photo on Instagram.Blur background and 100+ backgrounds.also have Shadow 、Mosaic Еffects. 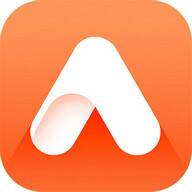 Square video no crop you video, and also provide blur and solid colour background for your video. 300+ collage templates to combine photos in different ways, you can customize templates to be more better! 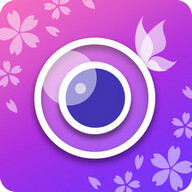 freestyle pic collage, unlimited the the pic collage effects. 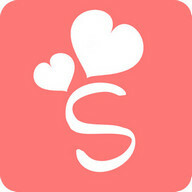 artist pic collage.Free collage enjoy multiple stickers, texts, backgrounds, boarders, adjust photos, pictures, images brightness, contrast, saturation and layout. Multiple ratios supported, like 4:5, 2:3, 9:16, 3:4, 1:1. 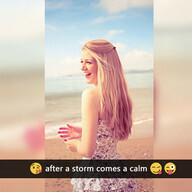 Beauty Makeup - Сhange Еye Сolor and Нair Style：Insta Square, Beauty，Makeup，Сolor Splash Еffect and Snap Photo Text & Stickers for Instagram photo. 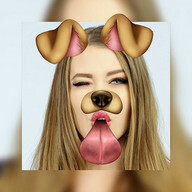 Tải về Beauty Makeup - Selfie Beauty Filter Photo Editor ứng dụng cho điện thoại di động Andorid của bạn - một trong những Ứng dụng Android tốt nhất miễn phí! Bạn chắc chắn sẽ thích thú với các tính năng hấp dẫn của nó. 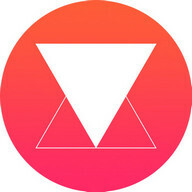 Tại PHONEKY Android Apps Store, bạn có thể tải xuống miễn phí ứng dụng dành cho điện thoại di động phiên bản miễn phí cho bất kỳ điện thoại hoặc máy tính bảng nào miễn phí. Các tính năng tuyệt vời và hữu ích của ứng dụng này sẽ giữ cho bạn say mê trong một thời gian rất dài. Tại PHONEKY, bạn sẽ tìm thấy nhiều ứng dụng và trò chơi khác thuộc các thể loại khác nhau, từ Education and Entertainment đến các ứng dụng Android an ninh và Điều hướng. Tải xuống ứng dụng Android miễn phí cho điện thoại di động, máy tính bảng hoặc máy tính của bạn trên Android OS. Để xem Top 10 ứng dụng tốt nhất dành cho Android, chỉ cần sắp xếp ứng dụng theo mức độ phổ biến.